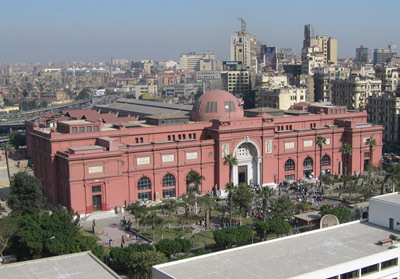 The Museum of Egyptian Antiquities is located in Cairo, Egypt. It is considered to be a national treasure. The design of the grand museum was a consequence of an international competition. This competition was held by the United Nations Educational, Scientific and Cultural Organization (UNESCO). The architecture of the museum is very complex and it offers visitors a visually pleasing scene. The museum provides an enchanting cultural and educational experience. The aim of the museum is to represent and display the diversity and heritage of Egypt. The museum creates a great experience for tourists by helping them connect history to the present. 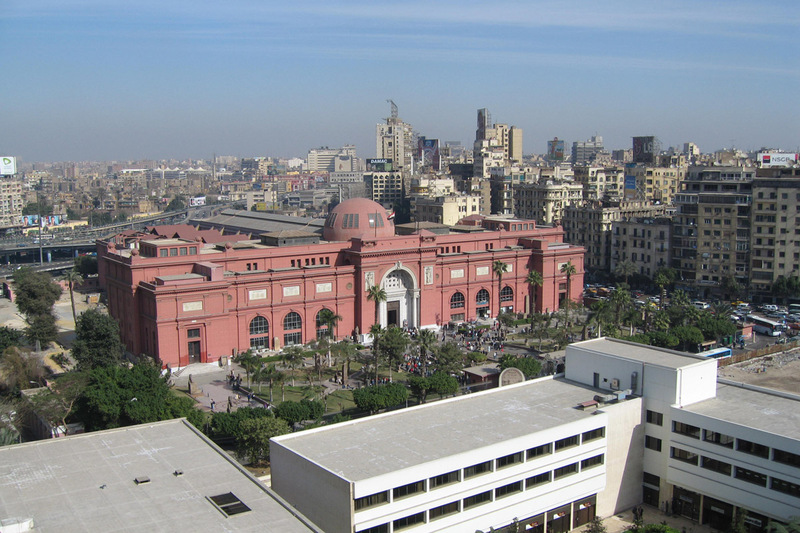 The Museum of Egyptian Antiquities has one of the best artifact collections in the world. The ground floor gives a vivid history of Ancient Egypt. Every month a new artifact or piece of art is featured for visitors to view. The museum also has very important items that are more than five thousand years old. In the far end of the museum, one can find material from the “heretic” pharaoh, also known as Akhenaten (Amenhotep IV). Tourists who have a genuine interests in learning about the Egypt culture must not miss this site. I loved this place … not very well kept… but some of the most beautiful things you will ever see all in one place! 5 Star rating, the best place ever.